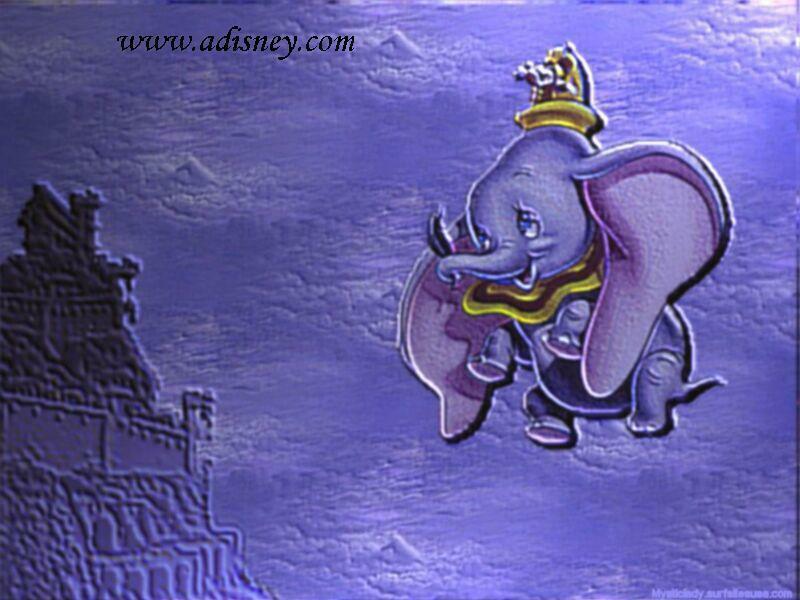 Dumbo. . HD Wallpaper and background images in the 迪士尼 club tagged: walt disney movies. This 迪士尼 wallpaper might contain 百合花, 芙蓉de lys, fleur de lis, fleur de lys, fleur de lys fleur de lis, 标志, 海报, 文字, 黑板, 文本, 动漫, 漫画书, 漫画, 卡通, and 漫画卡通.